A major strength of our program is the quality of its faculty and students. 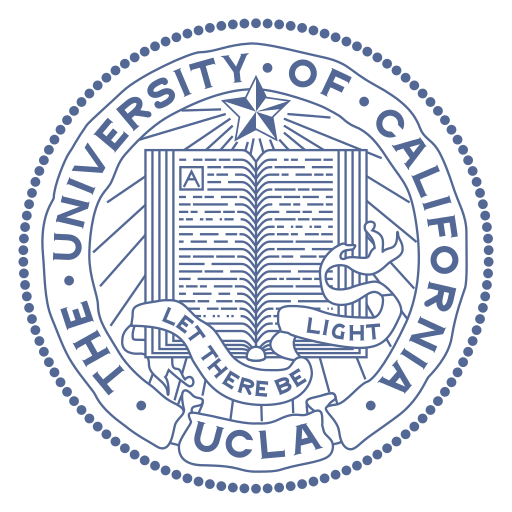 Biochemistry research at UCLA is currently ranked 12th best in the world based on the U.S. News and World Report ranking of Best Global Universities, while our chemistry-related research is ranked 7th. Our faculty’s cutting-edge research programs span the broad areas of biochemistry and molecular biology, covering both traditional and modern disciplines. UCLA offers a highly interdisciplinary environment as many of our faculty work collaboratively with research groups in the medical school and chemistry. We are part of the Department of Chemistry and Biochemistry. For students with a more chemical research focus you may be interested in our Chemistry PhD Program. Concerts, arts, sports and fitness; the best of both UCLA and Los Angeles.